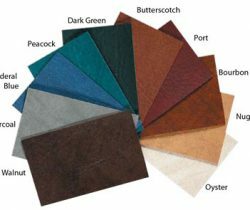 We give a unique and distinctive inspiring designing to Corinthian menu covers with exquisite moiré silk lining. Rendering a genuine look, these French-turned edge covers are very attractive. Introducing moiré, it is a fabric with a watered or wavy appearance produced from silk, mainly. It might also be produced from wool, rayon or cotton. A finishing technique known as calendaring (which is folding the silk then passing it under rollers) is used to create such watered appearance. 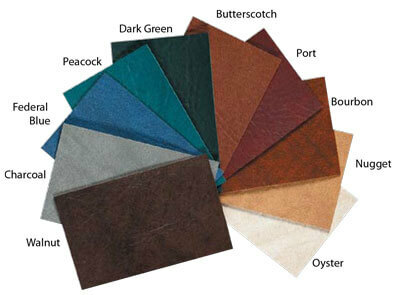 So, using this kind of fabric for the construction of Corinthian menu covers leads to their matchless elegance. 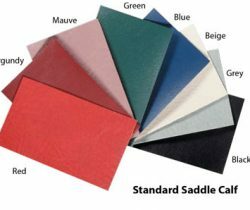 We offer this collection to get customized with various corner shapes including angled moiré, sculptured cover stock, moiré silk top and bottom catches. With the customization options, it adds more to its beauty giving a variety of appearances. 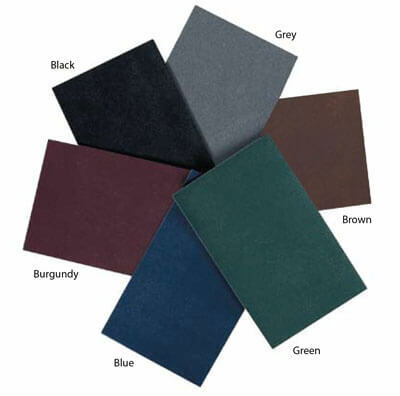 In addition, a large range of color swatches and styling options are also available for these. 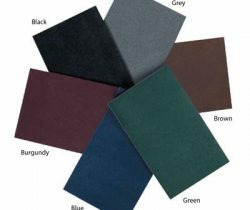 Therefore, one can order suitable products matching their dining spaces or restaurants. This will create an overall highly attractive ambience for patrons. 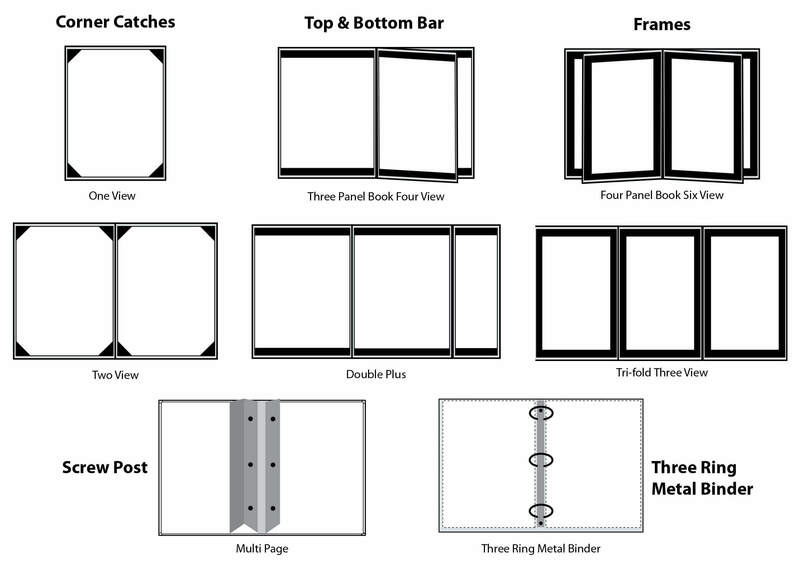 The styles and viewing options for Corinthian collection are many and this includes one view and two view types with corner catches, three panel book four view and double plus types with top and bottom bar, four panel book six view with frames and tri-fold three view types with frames, multi page type with screw post and three ring metal binder type. Our products are exquisite and enable us to stand out in the market. With perfection in designing and styling, we make sure to provide highly sturdy products which are long lasting. 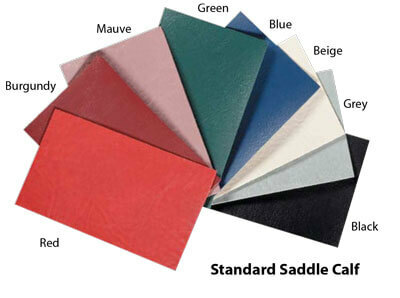 Offering these with non-padded and padded structure, we take care of our differing choices of our customers. We bring in innovation and produce well-built products through market analysis and people’s opinion. Thus, we tend to fulfill their demand and run our business successfully.